It is a rare day when we get a look inside Tesla's Fremont factory. 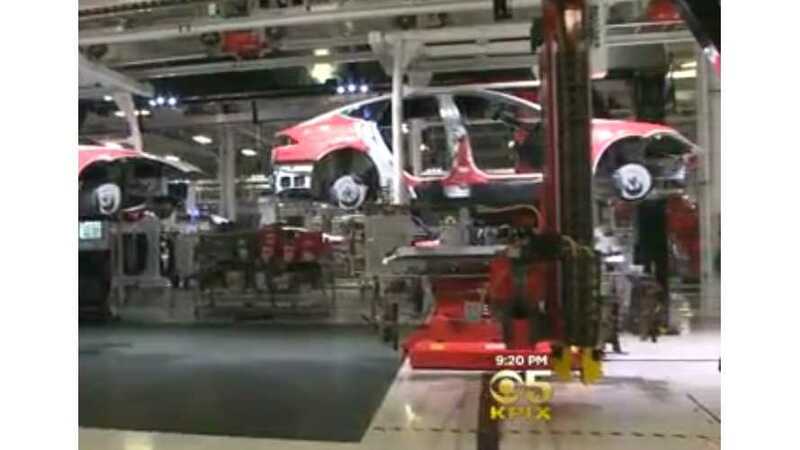 In fact, when Tesla opened its doors to KPIX 5 (out of the San Francisco Bay area) for an exclusive look, it was the first time in 5 years that any news crew had been given such open access.  Generally whenever "looks" are given inside the factory, a requirement to entry is to surrender all recording devices, phones, cameras, etc. 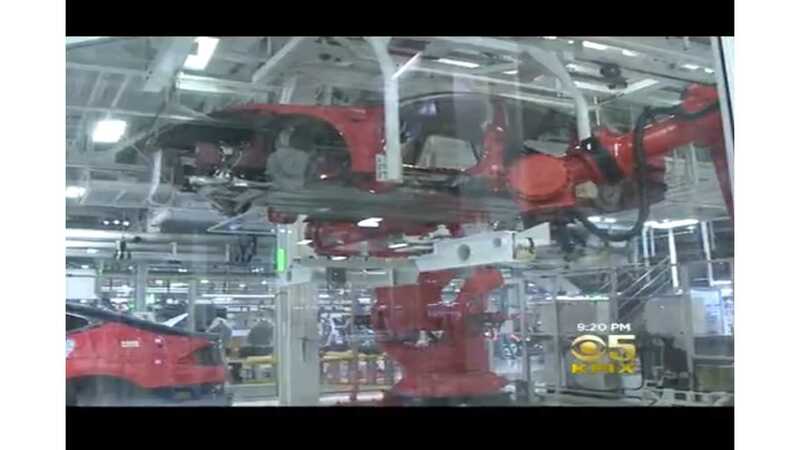 KPIX had a tour from front-to-back of the facility, covering both the Model S and X production, and from watching the big robots (with names like "Cyclops" and "Thunderbird") to seeing new battery packs being installed. And of course, every vehicle we see being made, has already been sold. CBS KPIX 5, Hat tip to sven!